FXSuit offers clients the chance to rapidly increase their margin and maximize their executions on the market for improved trading results. 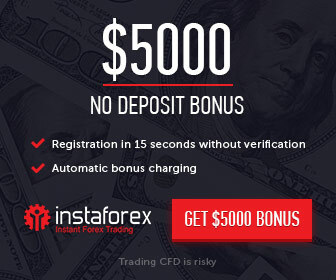 Get your bonus now and accelerate your trading with no limits. 100% Matching Bonus, with no limits or the 20% Prime Bonus, up to $2,000.